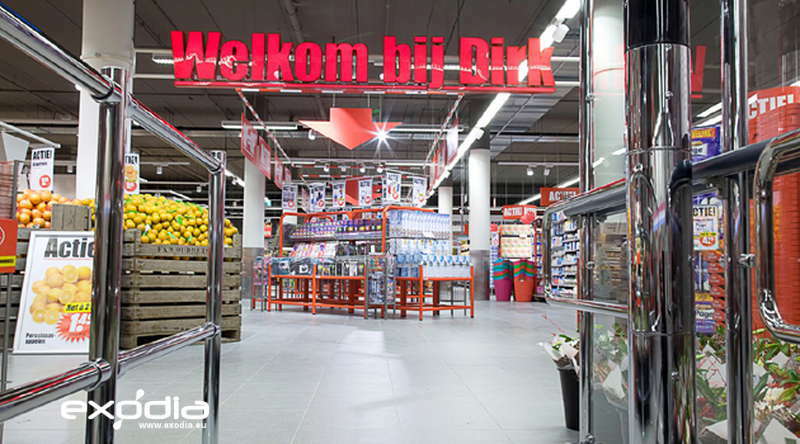 Coop is a supermarkt in the Netherlands. Coop supermarkets can be found in all Dutch cities. 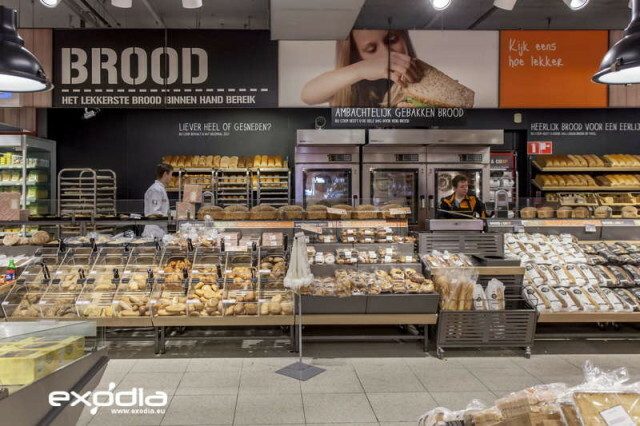 The Coop supermarket chain in the Netherlands offer a wide range of food and non-food. The Dutch grocery store chain Coop is well-known in the Netherlands. Coop is one of the largest Dutch grocery stores. 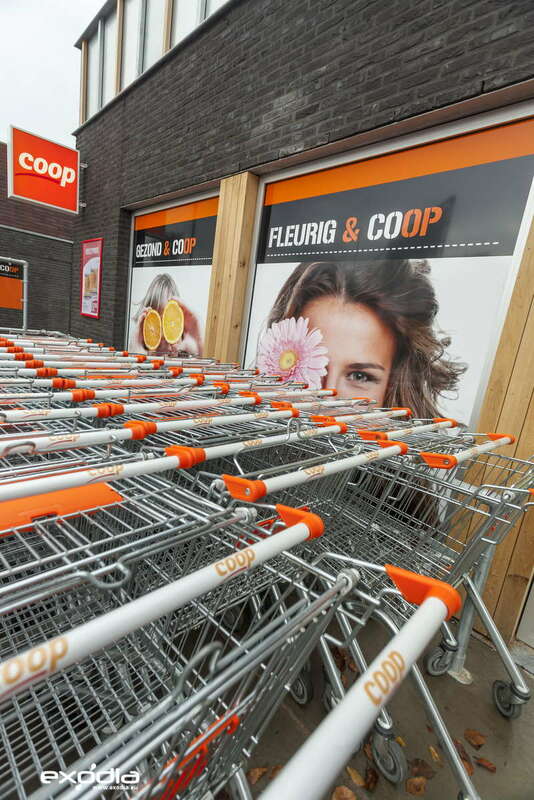 Founded back in 1891 in the small town of Zaandam, Coop is a massive supermarket chain with over 242 supermarkets. 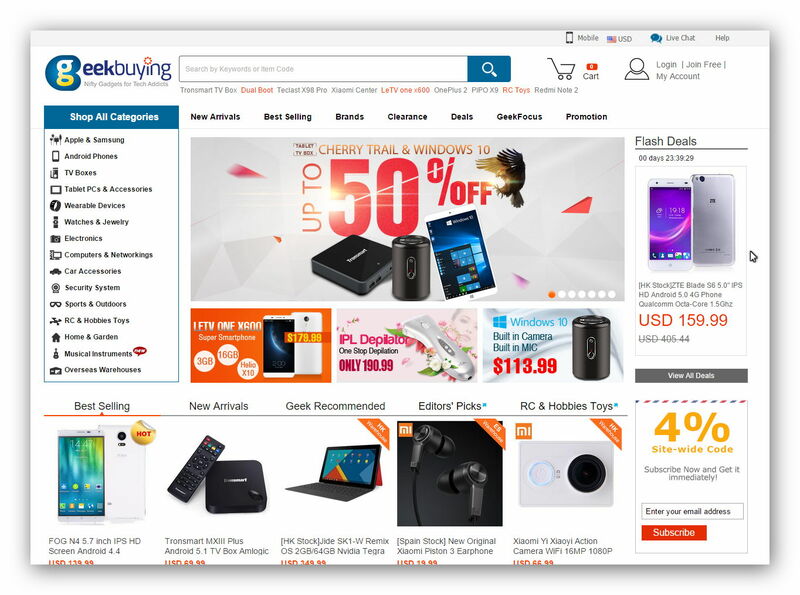 The company offers a variety of different products, ranging from food items, clothing to household products and grocery items. 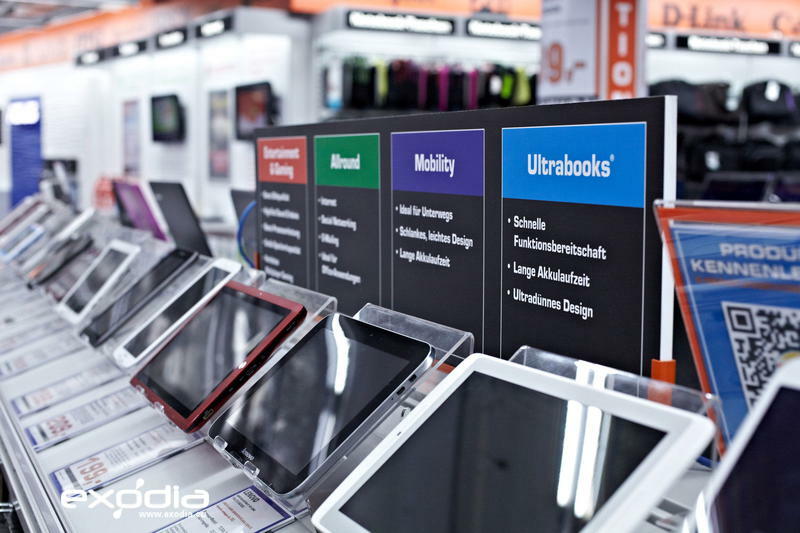 Coop stores are primarily quite spacious, and you can find a whole section that’s dedicated to wholesale items. 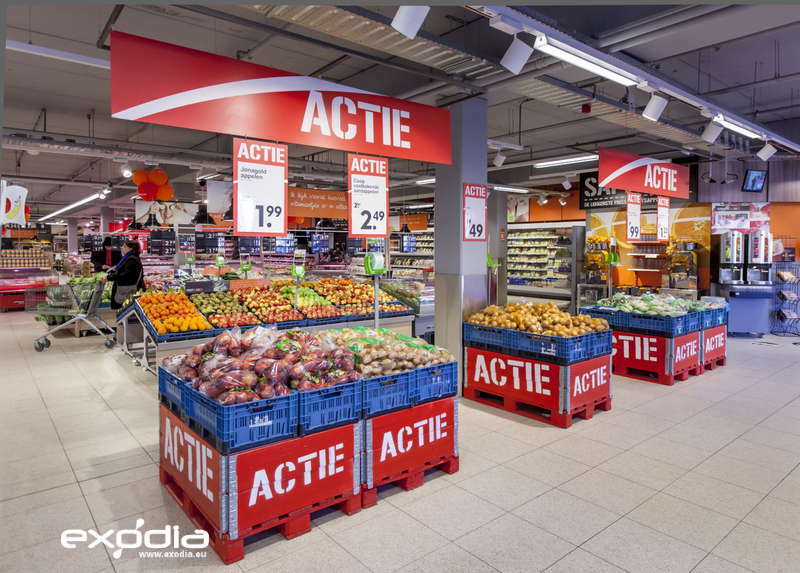 There is a lot of competition between Coop and other Dutch supermarkets, which is why the company has adopted a very aggressive price beating policy. 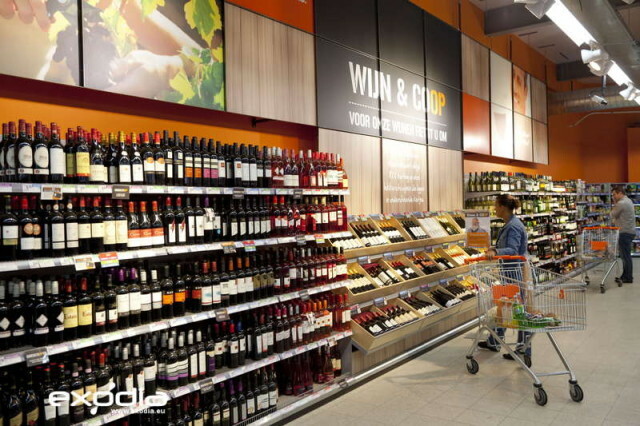 Most of the products found at Coop are low-priced household items and general food items. 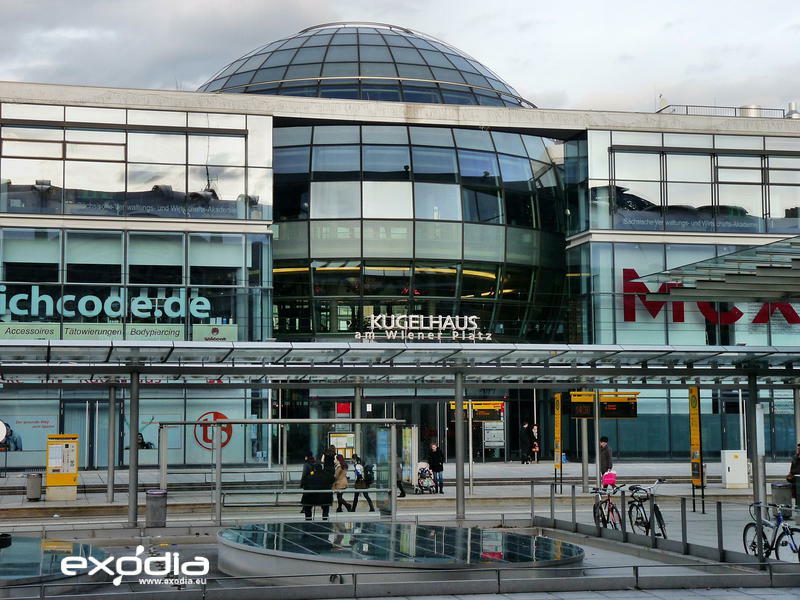 Low and mid-income families often purchase groceries from here. 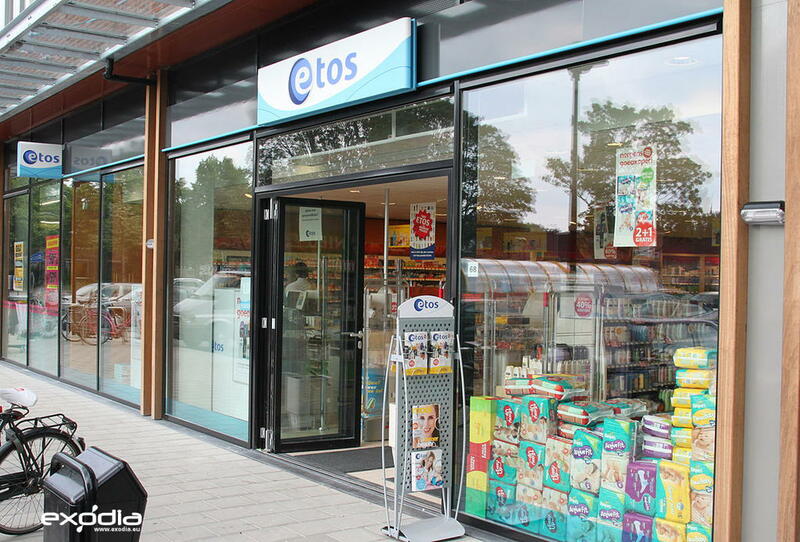 Find Coop stores in the Netherlands.